Nothing says summer like freshly picked berries. In July and August, blueberries and raspberries ripen and families flock to Vermont fields to pick the sweet jewels to blend into ice pops, bake into cakes or just snack on as nature made them. To help you enjoy the berry-picking season, we asked Tracey Medeiros, author of The Vermont Non-GMO Cookbook, for some tips for a successful berry-picking outing. 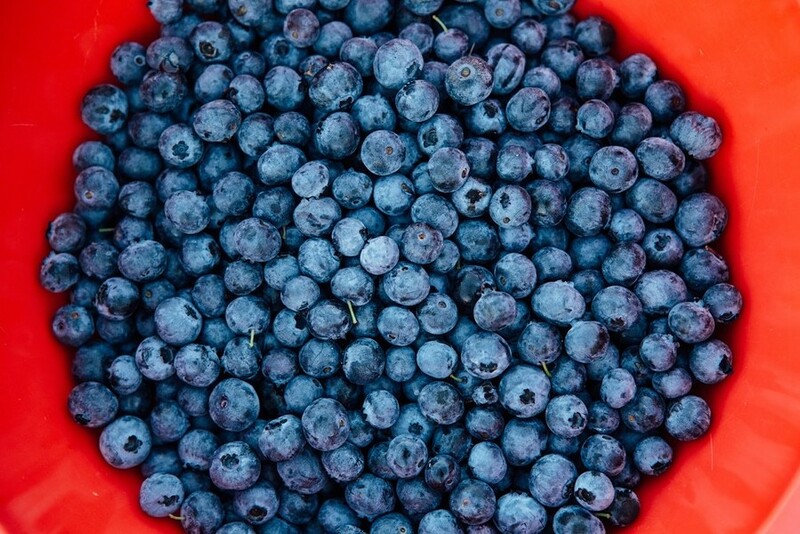 We also rounded up 13 local farms where you can pick your own berries. And, in case you’re not sure what to do with all your bounty, we offer two simple recipes from Medeiros to help you make the most of the short but sweet berry season. •Bring your own containers (recycled from last season if possible) and an empty cooler with ice packs so the fruit doesn’t wilt on the drive home. 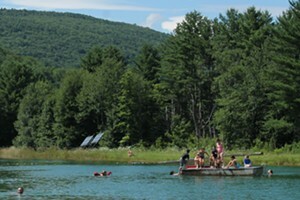 •	Wear a wide-brimmed hat and plenty of sunscreen to protect yourself from the sun. Carry organic bug spray to keep the insects at bay. •	To stay hydrated while picking, pack a frozen water bottle. •	Go early in the day to avoid picked-over berries. 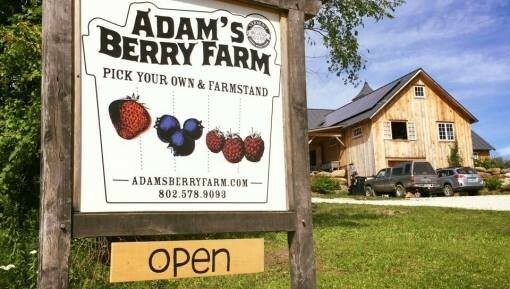 Vermont offers a bounty of berry farms. Here's a sampling. Be sure to call ahead or check the farm’s website or Facebook page to ensure they are open before you head out! The fresh blueberries keep this cake nice and moist. Serve the cake on its own or with a dollop of whipped cream. Any leftover cake should be covered and refrigerated. 1. Preheat the oven to 350 degrees Fahrenheit. Grease a 9-inch springform pan. Set aside. 2. To make the crust: In a medium bowl, cream the butter and sugar with an electric mixer on medium speed until light and fluffy, scraping down the sides of the bowl as needed. Beat in the egg, vanilla, and almond extracts until well blended, scraping down the sides of the bowl as needed. Stir in the flour and baking powder until the dough starts to come together. Continue to mix with your hands until you have a consistent dough. Press the dough firmly into the bottom of the prepared springform pan. 3. To make the blueberry filling: In a separate medium bowl, gently toss the blueberries, sugar, cornstarch, and nutmeg together. Pour the blueberry mixture evenly over the dough. 4. 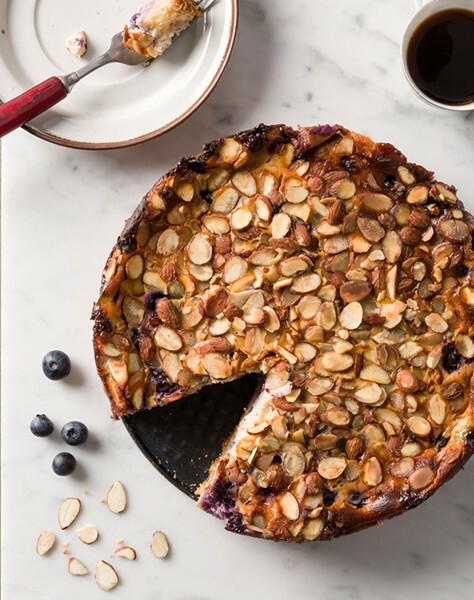 To make the almond topping: In a clean medium bowl, using an electric mixer on medium speed, beat together the eggs, sugar, sour cream, vanilla extract, and lemon zest until well combined. Pour over the blueberry filling and smooth the top with a rubber spatula. Sprinkle the almonds evenly over the top. 5. Bake until the top is golden brown and the filling is set, about 55 minutes. Transfer the pan to a wire rack and allow the cake to cool completely. 6. To unmold the cake, run a knife around the edge of the pan to loosen, and gently release the sides of the pan. Set the cake, supported by the springform base, onto a cake plate. Dust with confectioners’ sugar and serve at room temperature or chilled. 1. Bring the raspberries, sugar, and water to a boil in a medium-size saucepan over medium-high heat. Reduce the heat and to a simmer and cook until most of the berries have fallen apart, about 3 minutes. 2. Strain the raspberry mixture through a cheesecloth-lined fine-mesh strainer, pressing on the berries with the back of a large spoon, into a clean container to remove the seeds. When the berry mash is cool enough to handle, gather up the corners of the cheesecloth and gently squeeze out any excess juice into the container with the raspberry syrup. Add the vanilla and lemon juice, stirring until well combined. Refrigerate for at least 2 hours. 3. 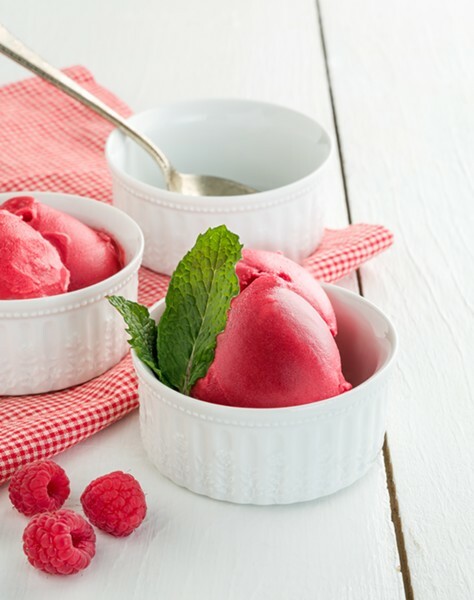 Pour the sorbet mixture into an ice cream maker and freeze according to the manufacturer’s direction. Transfer the sorbet to a large airtight container, and freeze until sorbet is firm, approximately 3 hours. Scoop the sorbet into bowls and top each serving with a mint leaf.